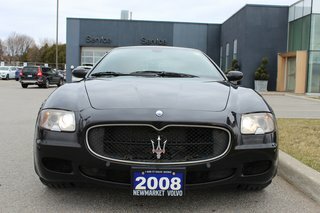 Beautiful full size Italian sedan. 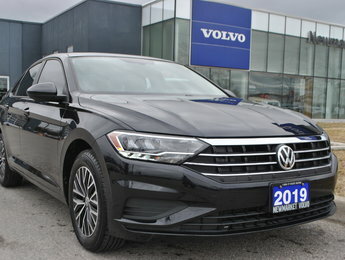 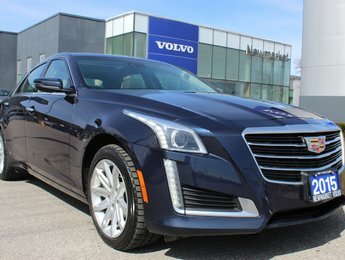 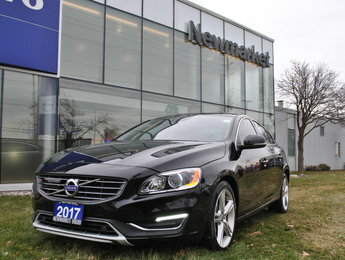 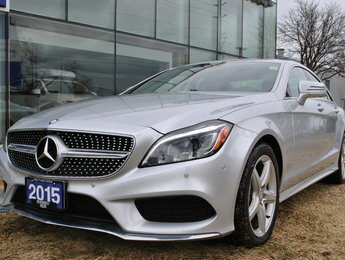 True luxury in this great 4 door car that has power and comfort along with a smooth ride and a great sound. 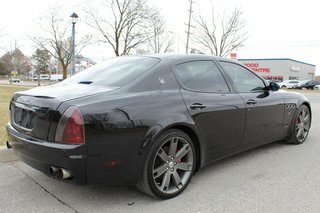 Need to see. 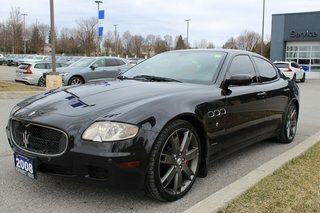 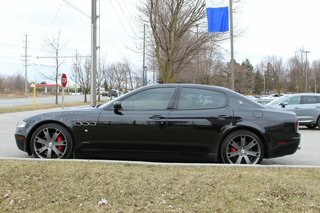 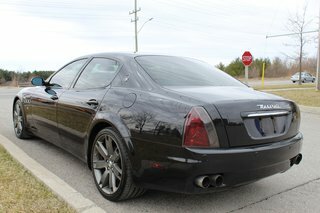 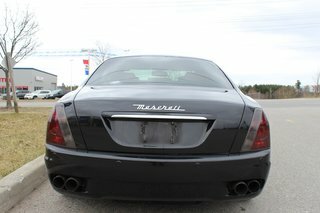 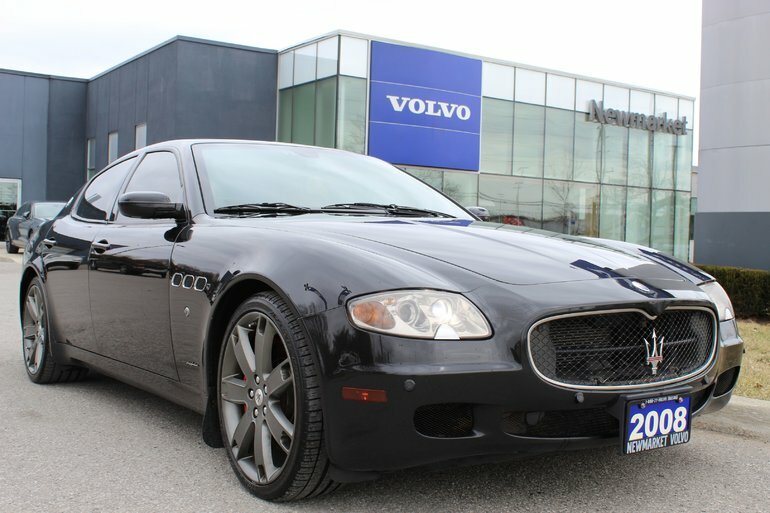 Interested by the 2008 Maserati Quattroporte Executive GT ?